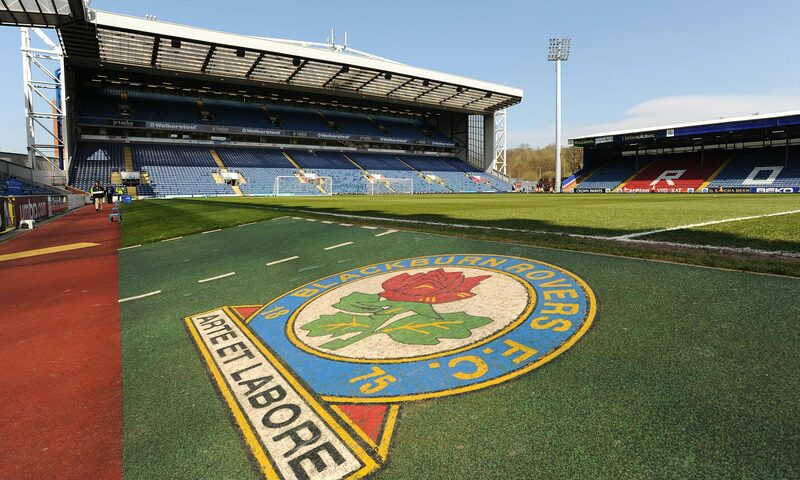 Blackburn Rovers got back to winning ways with a amazing performance against high flyers Derby County, coming with a comfortable 2-0 win at Ewood Park. Rovers hit the ground running and could have scored 5 or 6 in this match had it not been for Derby’s strong defense. The deadlock was broken however via Joe Rothwell who’s first goal for the club was a cheeky chip over the Derby keeper. Rovers added a 2nd right at the death via Bradley Dack who tapped in the final ball after a great build up by Rovers. If Rovers can deliver this kind of performance week in week out we could have a great season on our hands. However a bit too late for that. As for Derby they will need to dig deep to get their playoff push back on track. Rovers: Raya, E. Bennett (c), Lenihan, Williams, Bell, Travis, Reed (Evans, 90), Rothwell (Armstrong, 81), Dack, Conway, Graham (Nuttall, 90). Unused substitutes: Leutwiler, Nyambe, Rodwell, Brereton. Derby County: Roos, Bryson (Holmes, 65), Tomori, Keogh (c), Wilson, Mount (Nugent, 73), Waghorn (M. Bennett, 52), Lawrence, Johnson, Cole, Bogle. Unused substitutes: Carson, Wisdom, Jozefzoon, Huddlestone.